Dulux’s Wholeself palette features warm neutrals, “sweet” pinks and touches of opulent gold. 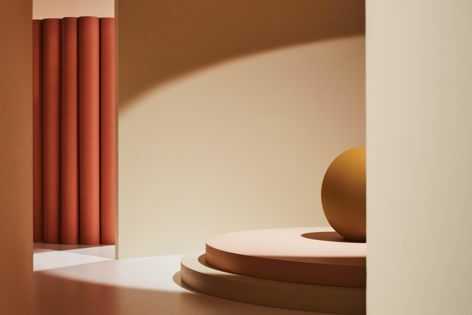 Dulux’s 2019 colour forecast palettes, linked under the theme “Filter,” have been devised through a prism of wellness, rejuvenation and environmental consciousness. The four palettes seek to set the colour spectrums for the coming year.